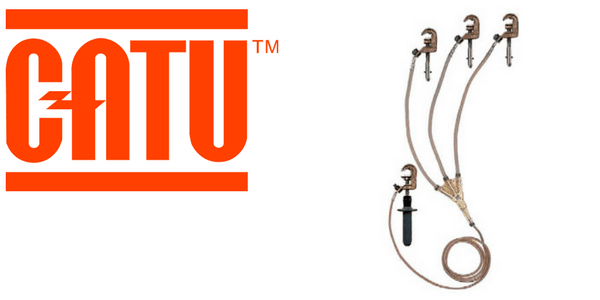 CATU Portable Earthing & Short Circuiting Kits provide safe and secure clamping on extra high voltage overhead distribution lines during maintenance or erection and are available with a choice of earth clamps for both live end and earth end, jumper clamps for low voltage switchboards and overhead line clamps. 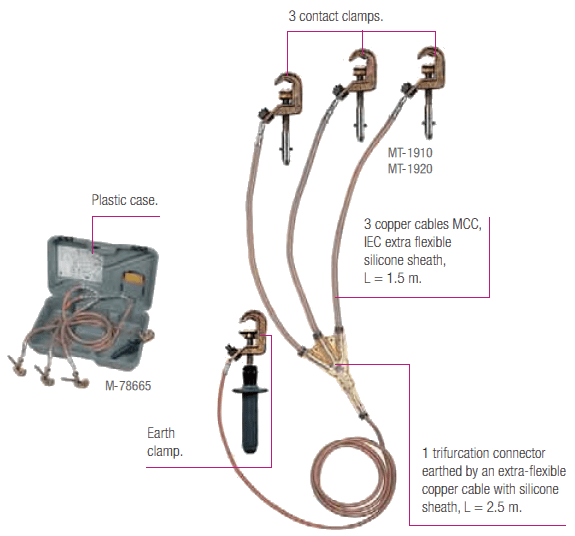 Portable earthing equipment for high voltage electricity networks provides safe and reliable earth clamping where connections are to be made to dirty or heavily oxidised copper or aluminium busbars or stubs: this includes portable earthing systems for 33kV, 66kV, 132kV, 275kV and 400kV. High Voltage (HV) and Extra High Voltage (EHV) earth-end and line-end clamps are manufactured from aluminium and manoeuvred by CATU CM-6 insulating sticks to IEC60855 standard – CM-6 insulated sticks allow working distances for portable earthing in a 2 to 6 metre range. HV and EHV earth clamps suit 5-120mm diameter copper or aluminium conductor clamping with a test current of 40 kA/1s. Flexible portable earthing leads (copper and aluminium) are available as 70sqmm, 95sqmm, 120sqmm or 150sqmm insulated with transparent PVC sheath. 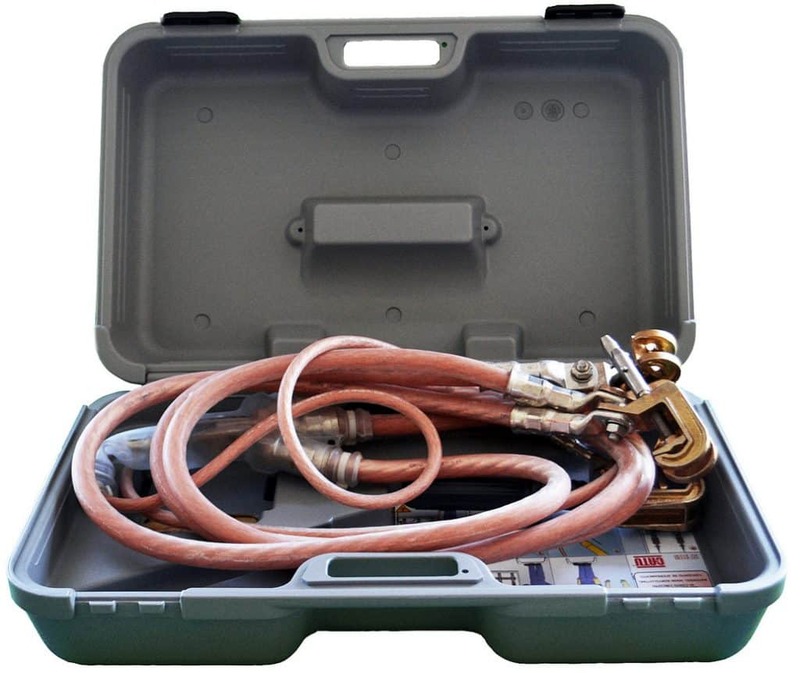 CATU Portable Earthing & Short Circuit Kits can be customised based on the LV, HV, EHV electrical service application with consideration to dimensions between points to be earthed, enclosed plant or limited working access, equipment fault level and short circuit rating of earthing system required. This includes dimensions between points to be earthed, any limiting dimensions including enclosed plant restricting access and the prospective fault level of plant or short circuit rating required. Short circuiting and portable earthing kits are available with a choice of end clamps for both live and earth end, jumper clamps for LV HV and EHV switchboards, switchgears, substations and overhead lines. IEC 61230:2008 is applicable to portable equipment, with or without matching connection points, for temporary earthing or earthing and short-circuiting of electrically isolated or de-energized a.c. and d.c. installations, distribution and transmission networks, whether they are overhead or underground or of low or high voltage. 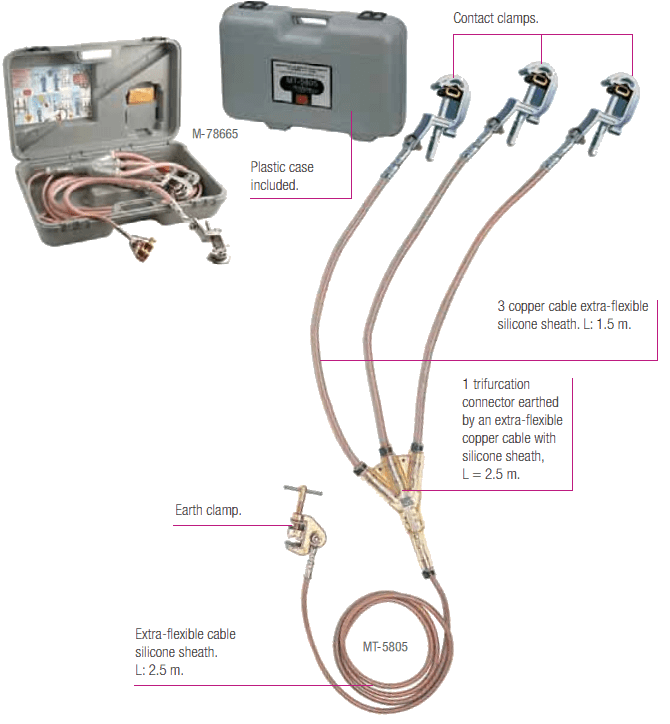 This standard covers equipment comprising an earthing or a short-circuiting or an earthing and short-circuiting device and insulating component.